To acquire more powers, a sorceress hires goons to abduct a unique Godly serpent. © 2018 Scratchu.com Punnami Nagu | Mumait Khan, Nalini, Suhasini, Rajeev Kanakala, M.S. 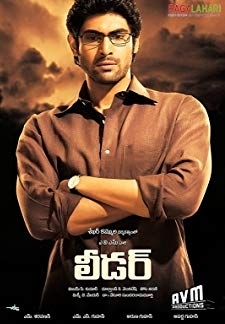 Narayana, Nizhalgal Ravi, Delhi Ganesh, Antony, Adityaom, Balu Anand, Karunas, Vinod Kumar, Mayilsamy, Adithya Menon, Venniradai Moorthy - Punnami Nagu (2009) | Telugu Movie | 5.0/10 | Synopsis : To acquire more powers, a sorceress hires goons to abduct a unique Godly serpent.... Watch Online!! !